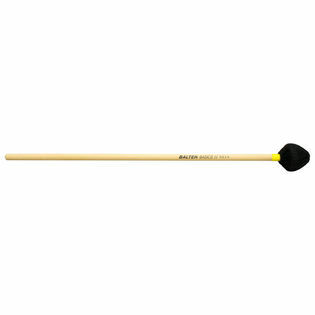 This Balter Basics Hard Vibraphone Mallet is from the Series II line. Series II is for the developing student. This is a quality Vibe mallet that is articulate and projecting. Perfect to get those vibes sing out.